‘Relish Mama’ cooking classes has been featured & recommended by The Age & The Age Epicure on numerous occasions and also featured in ‘The Herald Sun’ Taste section . We are most grateful for this recognition. 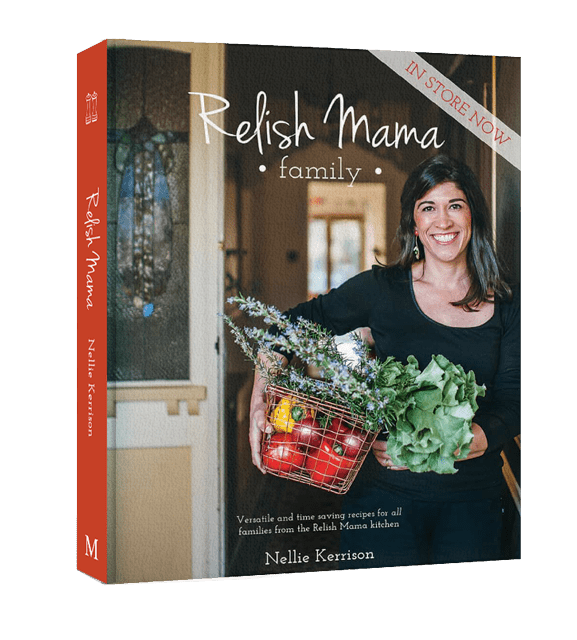 Nellie has been a contributor for Nourish magazine since December 2014 and her recipes and writing can be found monthly in their mag. 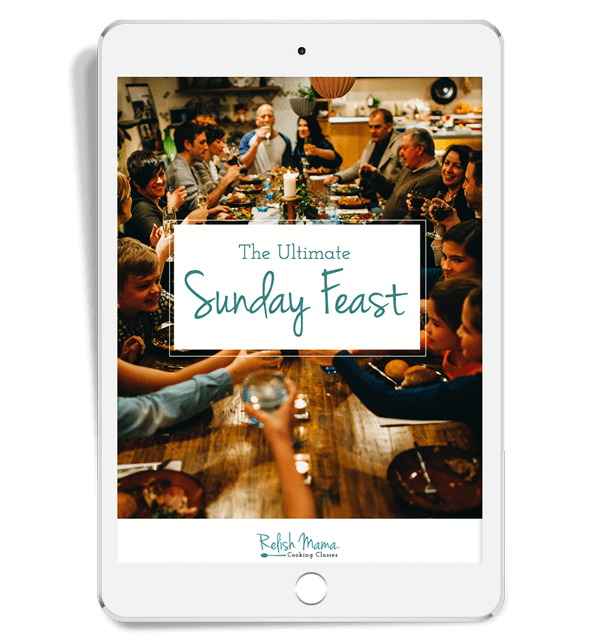 Nourish magazine – Nellie has been a contributor for Nourish magazine since December 2014 and her recipes and writing can be found monthly in their mag. Melbourne Review weekly – featured a great write up of Relish Mama Feb 24 – March 01, 2016. You can read it online here. The foodies guide to Melbourne 2013 edition. The leap series – An interview with Nellie Kerrison, April 2015. Time Out Magazine Melbourne December 2012 – January 2013. The Age ‘Life & Style’ on April 6th 2013, June 15th 2013, June 29th 2013 and August 3rd 2013. The Age ‘Spectrum’ on January 17th 2014 and May 2nd 2015. The Age ‘M Magazine’ on June 21 2009 , September 13 2009, December 13, 2009, June 20 2010 September 12, 2010, December 12, 2010, April 3 2011, June 26 2011, September 2011, December 2011, April 2012, June 24 2012, September 16 2012, September 30 2012, December 2012, June 2013, September 2013, December 2013, March 2014, June 22, 2014, September 2014, December 14th 2014, April 2015, September 2015. ‘The Age Epicure’ Good Food on June 23 2009, December 1 2009 , Feb 9 2010, Nov 30 2010, Nov 4 2013, Nov 11 2013, December 16th 2014, April 28th 2015, June 9th 2015, June 30th 2015 and July 7th 2015. The Age ‘A2’ on October 30 2010. ‘The Age Epicure / Desirables on October 15th 2009 and June 1 2010. Coast Magazine – Autumn 2015. MasterChef Magazine August 2012 and September 2012. Women’s Health & Fitness Magazine Vol 19. No. 8 August 2013. Bayside Leader (cover & page 3) February 24, 2015. Moorabbin Leader July 3rd 2013. Also featured in Melbourne Weekly and Melbourne Weekly Bayside 2009, 2010, 2011, 2012, 2013, 2014.